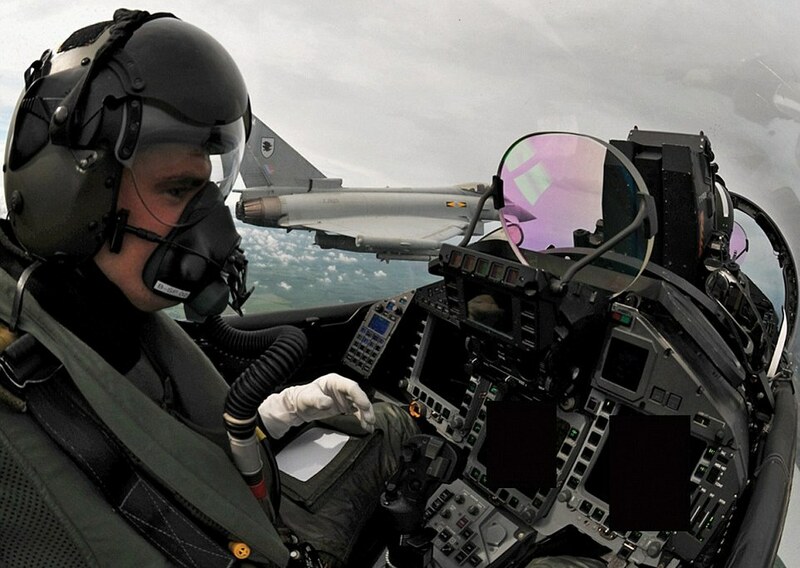 As with other advanced fourth-generation fighters, the Eurofighter Typhoon is expensive to buy and fly, meaning that operators must seek to get the best efficiency from their training activities. The Royal Air Force has twice sent some of its Typhoons and Panavia Tornado GR4s to Red Flag-series exercises staged from Nellis AFB, Nevada, within the past year, participated in others in Oman and the United Arab Emirates and also hosted UK-based activities with the air forces of France and Saudi Arabia. Performing such major co-operative work is essential for ensuring interoperability during coalition campaigns, but budget considerations mean such opportunities will always be limited. At the other end of the spectrum, big changes are happening at the pilot training stage. 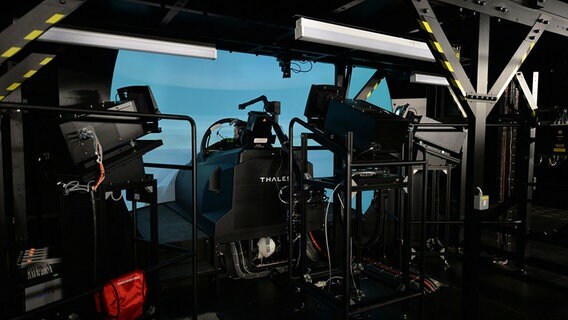 Inside the Typhoon Training Facility (TTF) at RAF Coningsby in Lincolnshire, a suite of synthetic training devices is used to support instruction provided by the service’s 29 Sqn operational conversion unit (OCU) for the type. Each roughly three-month course includes four students, with around 40 pilots completing their instruction each year, including approximately eight who are undertaking refresher courses and others from the Royal Saudi Air Force. The infrastructure is also used to deliver continuation training to front-line pilots and instructors, and can be called upon for pre-deployment preparations, such as during the run-up to the NATO-led Libya campaign in 2011. Currently, the RAF’s OCU syllabus is performed using a mix of 35% live flying and 65% synthetic training. “We harness the synthetics when it’s the right thing to do,” says Typhoon force commander Air Cdre Gary Waterfall, who notes: “You are not losing flying hours, but gaining operational capability. 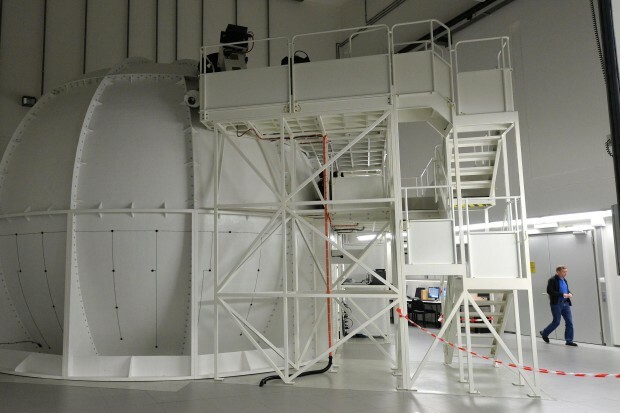 Some of the best training we’re getting is in the simulator.” Hardware includes two Thales-maintained full-mission domed simulators (ASTA FMS) and two half-dome cockpit trainers (ASTA CT/IPS-E). The TTF has until now had a mix of 10 BAE Systems and four RAF aircrew instructors, but by the end of 2014, a new arrangement will see industry become responsible for filling all of the positions – all with ex-military personnel. “The advantages are that we will have greater stability in terms of staff turnover, and that civilian instructors are not subject to additional demands of service life that our RAF colleagues have to face,” says the company’s aircrew training operations manager at the Coningsby site, Kev Watson. Judging the best balance of live versus synthetic training is a subjective task, which requires the RAF and its student pilots to embrace a new culture, according to Waterfall. In an RAF trial activity called “Pandora’s Buzzard”, supported by BAE instructors, several pilots were put through the OCU process using 100% simulator use, before performing a so-called “ghosted-solo”, with an instructor accompanying them in the jet as a safety back-up. “The trial demonstrated that the vast majority of the operational conversion course could be conducted synthetically and, on numerous occasions, a student’s first flight has been solo,” Watson says. “That’s a real boost for synthetic capability, for the ASTA [Eurofighter Aircrew Synthetic Training Aids] system.” It is also of significance as the UK moves towards fielding the single-seat-only Lockheed Martin F-35 Joint Strike Fighter from later this decade.